Raise your hand if you love summer travel season. But also, raise both hands if you hate paying the ridiculous prices attached to airport or rest-area food. After you’ve paid a hefty penny to travel, paying $5 for something as necessary as water is just unthinkable. Luckily, there are tons of foods you can throw in your bag that will help you save money on food while traveling. HelloGiggles asked the experts to share their favorite snacks and drinks to travel with. These are easy to prep (if there’s any prep at all! ), won’t get smushed in your bag, and will save you some serious coins. While everyone side-eyes the person eating a tuna sandwich on the plane, all of the foods below will also have people staring at you. Not because they’re stinky, though, but because they’ll be tempted to ask if they can have a bite. “Never pay for water at an airport. Biggest rip off ever,” says Barbara Rich, chef instructor at the Natural Gourmet Institute. Instead, bring an empty bottle and once you pass through the TSA checkpoint, fill it at a nearby fountain. 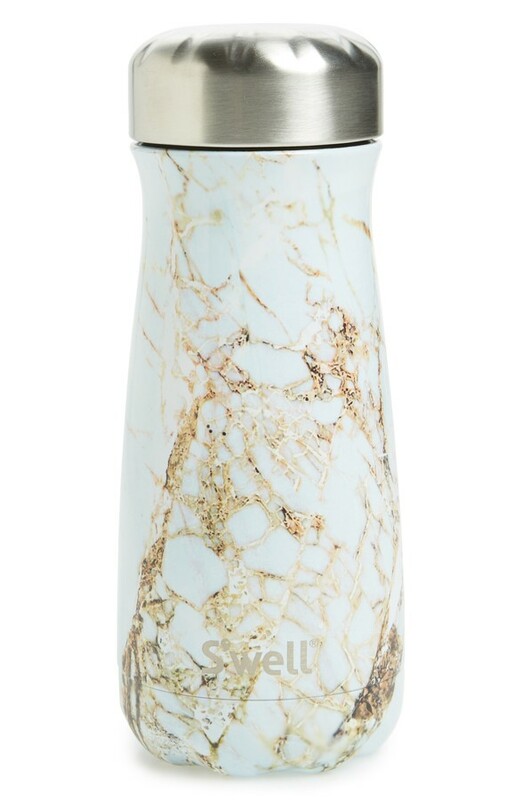 A bottle like S’well is environmentally friendly and can keep your beverage cold for up to 24 hours. 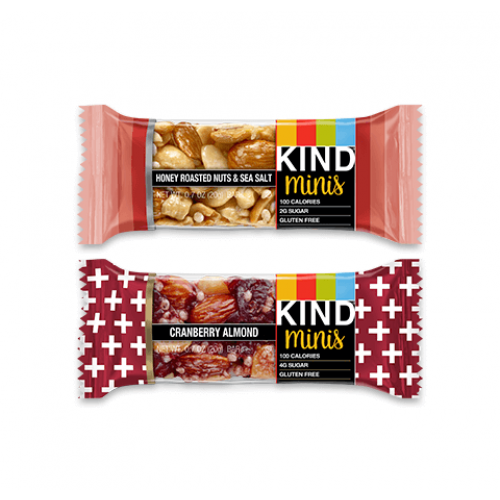 Katherine and Kimberly Corp, former Rockette dancers and owners of Pilates on Fifth, swear by this snack. “Get a dried date, slice it lengthwise to remove the pit, then fill the date with almonds and put it back together. It’s like eating a brownie.” If you’re being extra healthy, choose dried fruit that doesn’t have added sugar. 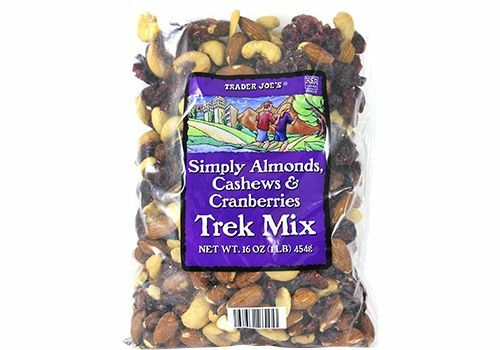 “I love individual packets of trail mix for a quick snack. While this isn’t a full meal, it sure helps me get from meal A to meal B without being hangry,” says Jessica Jones, registered dietitian and co-founder of Food Heaven Made Easy. While you might not think of oats as a convenient food, The Wonder Luster travel writer Shannyn Allan says otherwise. 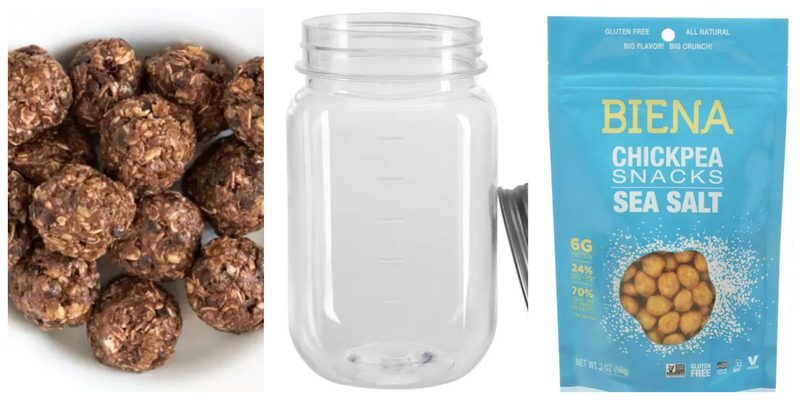 “One of my favorite travel hacks is to prepare my own breakfast oat bowl at home to have a healthy breakfast at an airport or hotel.” Mix your dry ingredients (example: steel cut oats, chia seeds, dried fruit) in a ziplock and bring along a collapsible bowl. Just add hot water from a coffee spot or ask your flight attendant. And you’re good to go! “The plane picnic can be a thing of joy,” says Laura Hall, director of communications for family travel company Kid & Coe. 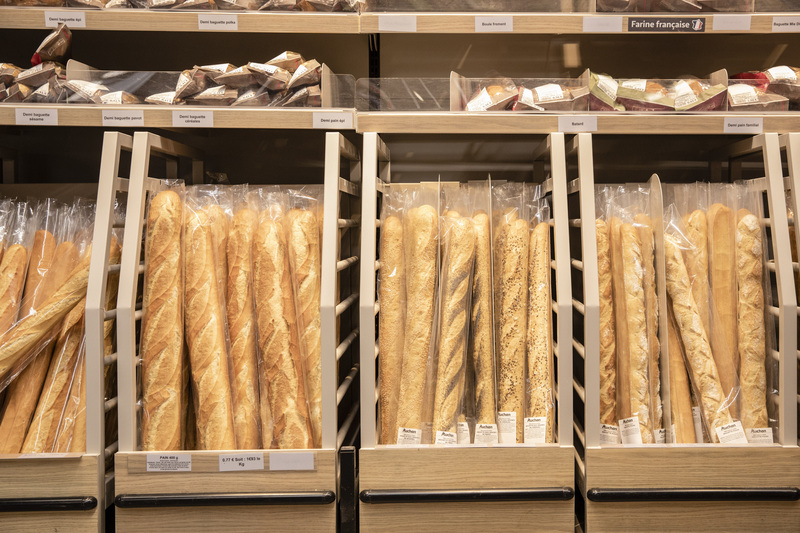 Simply pack your bread (the crustiness of french bread will stand up well in travel), cheese (non-stinky, please! ), and meat and you have a sandwich. Hall adds one caution, though: avoid items like cucumbers or tomatoes, which can make your sandwich soggy. 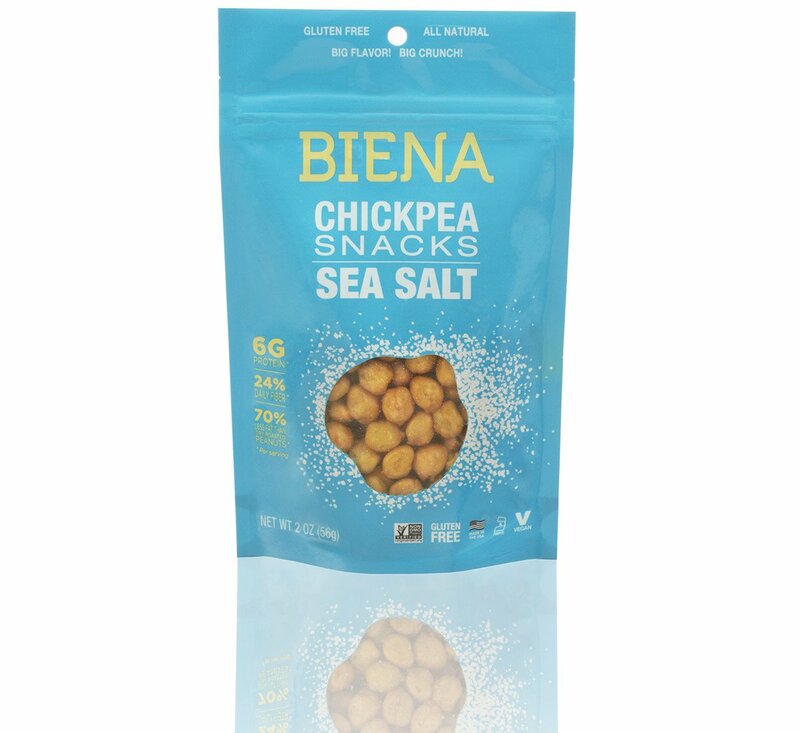 NYC registered dietitian Chelsey Amer sticks with her tried and true Biena chickpeas. “They’re crunchy, satisfying, and full of protein and fiber, which will help keep you full and satisfied for hours. They come in a variety of flavors too, so you can switch it up to prevent boredom.” Also, you can make your own roasted treat at home with ease: drain and rinse a can of chickpeas, dry really well, coat with olive oil and your seasoning of choice, and roast at 350 degrees for 35 minutes (shaking the pan halfway through). Though grocery store hummus usually requires refrigeration, that’s not the case for freshly made hummus, and Andi Eaton, author of Wanderful, says it’s great for dipping. 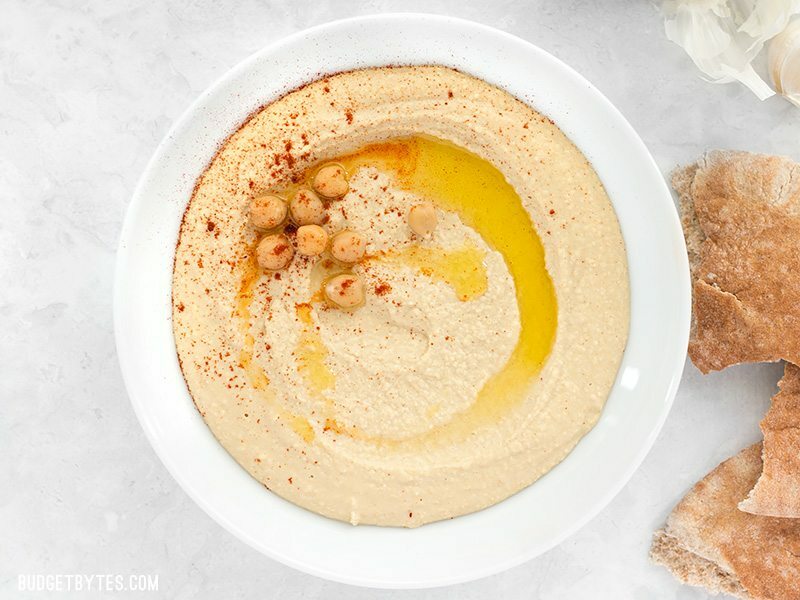 “If you can find a farmer’s market version or at an international food store, you can throw it right in your backpack and eat it all day long on crackers, with vegetables, or on bread.” Or try making one of these hummus recipes before you go! 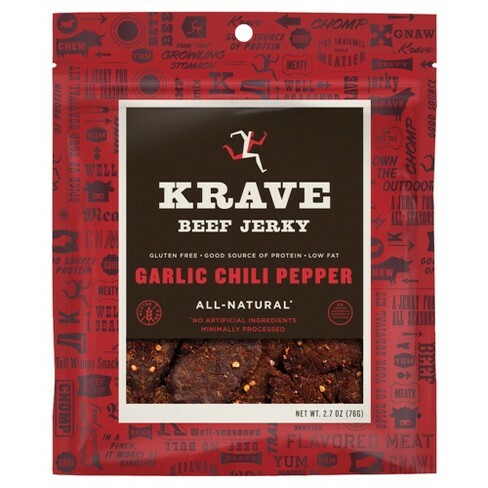 “With a variety of flavors and sizes, jerky is a great on-the-go snack that doesn’t need to be refrigerated,” says Sarah Hollenbeck, savings expert with offers.com. The protein-packed snack will keep you satisfied. Registered dietitian and nutritionist Trish Brimhall says we should be mindful of sodium levels in jerky, though, which can vary not just based on brand but flavor as well. 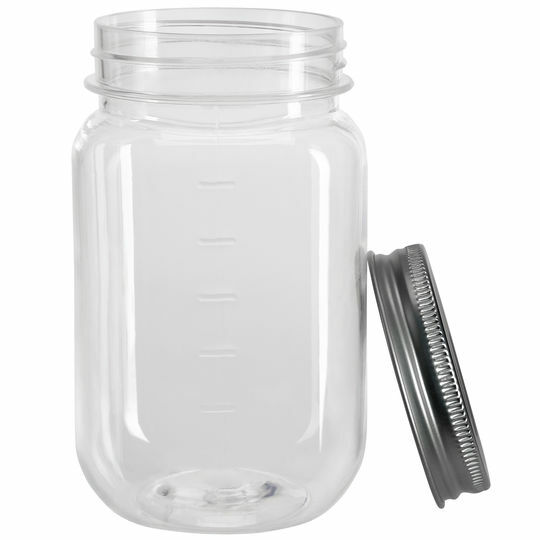 Bringing a glass jar in your carry-on bag isn’t the best idea, but Sophia Borghese, a consultant for All Inclusive Health in New Orleans, fills plastic mason jars (get them at Michael’s, three for $5) with quinoa goodness. She suggests topping the cooked quinoa off with a legume, veggie, and healthy fat, like olive oil or avocado. Who doesn’t love the indulgence of pasta? But nutritionist Tracy Lockwood Beckerman says it can be nutritious and even convenient for travel. 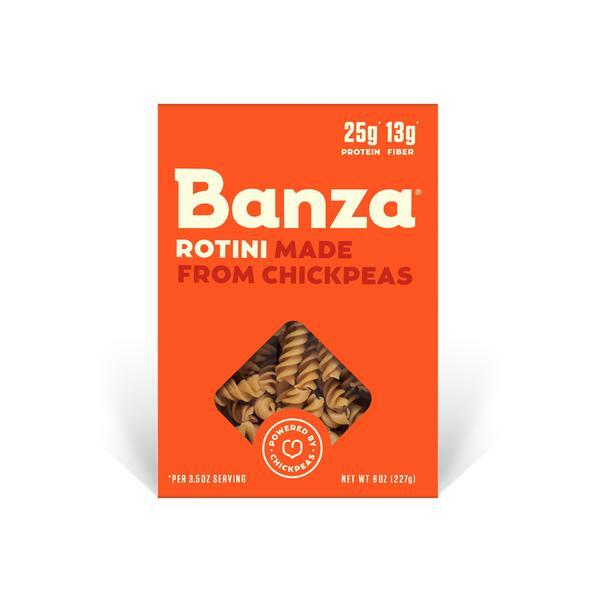 “I love cooking Banza chickpea pasta. It tastes just like regular pasta, but with twice the protein and four times the fiber, keeping you fuller longer.” Place the cooked pasta in a to-go container and top with a light, healthy oil, dressing, pine nuts, or organic cherry tomatoes. Any brand of chickpea pasta will work, as will other gluten-free or wheat-based pastas if you can’t find the chickpea kind at your local grocery store. 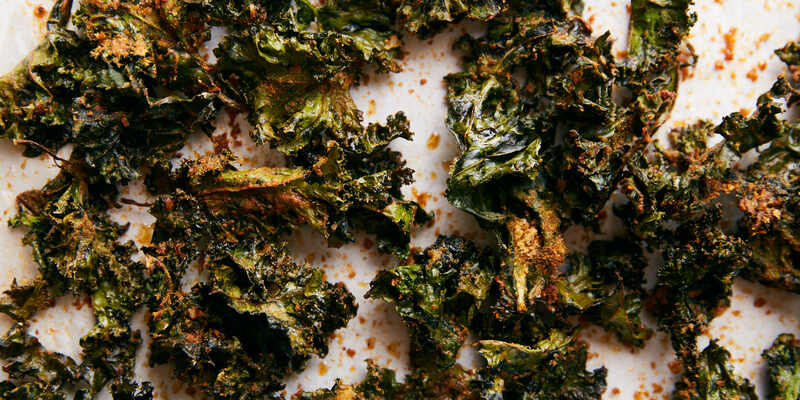 “Kale chips are a lighter take on your traditional potato chip. Nutritional yeast adds a cheesy flavor without dairy, making them perfect for bringing on the road,” says Elana Karp, head chef for Plated. She advises to make sure the kale leaves are completely dry before adding oil or seasonings, otherwise they won’t be as crispy. 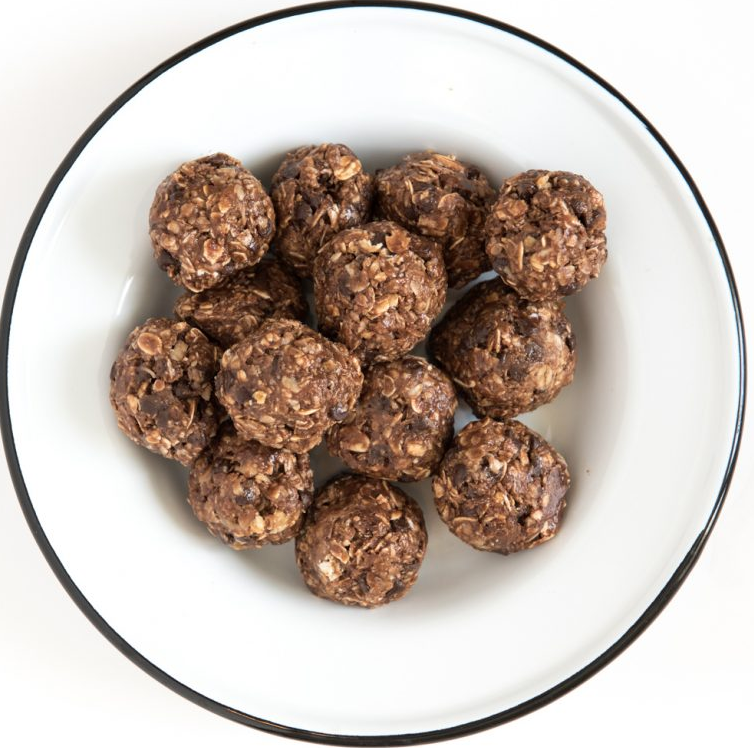 Traveling can drain you, but munch on some homemade energy balls for a boost. 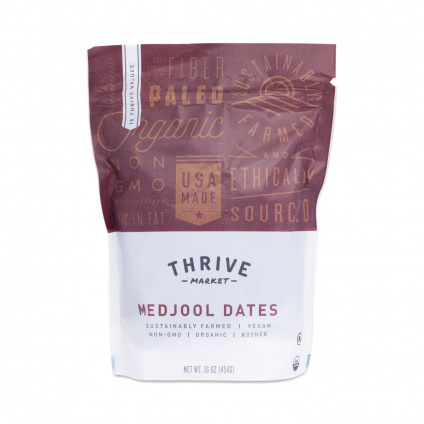 “A favorite of mine is German chocolate with dates, coconut, pecans, and cacao powder. They store best in the refrigerator or freezer, but will travel okay for one to two days,” says Chicago-based registered dietitian and nutritionist Olivia Wagner. Try one of these no-bake recipes.